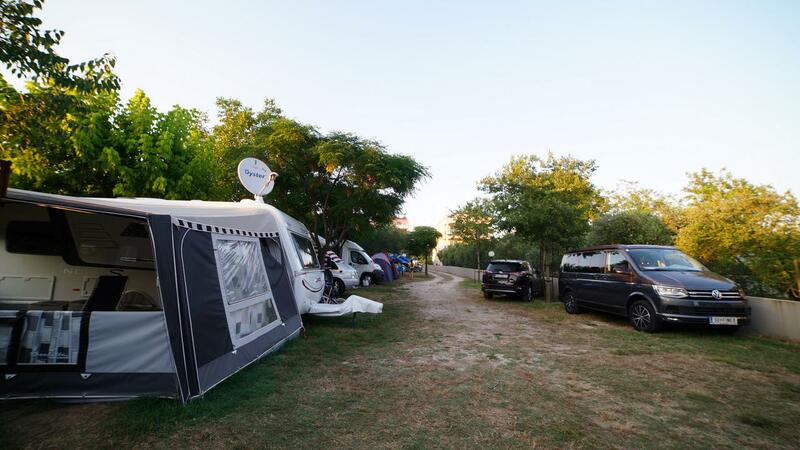 Camp Matea is located directly by the sea, surrounded by greenery. IT IS IDEAL PLACE TO SPEND HOLIDAY IN CROATIA. Modern sanitary facilities, showers and warm water offer you a complete comfort and security. family vacation and enjoying the crystal clear Adriatic Sea. 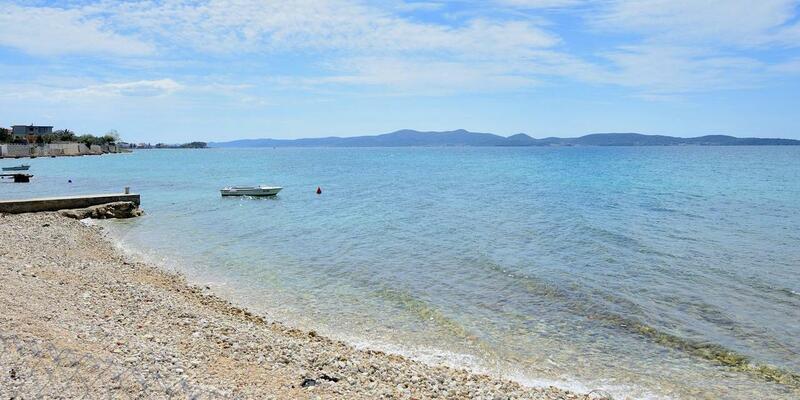 It is located in Dalmatia in Croatia, just a few kilometers from the city of Zadar, the economic and administrative headquarters of northern Dalmatia and the Zadar County. Thanks to its location Bibinje has good traffic connections over the highway and the airport of Zadar and the ferry port of Gaženica. In it you will relax and relax in the relaxed Mediterranean atmosphere of the small village and the beautiful Dalmatian surroundings. 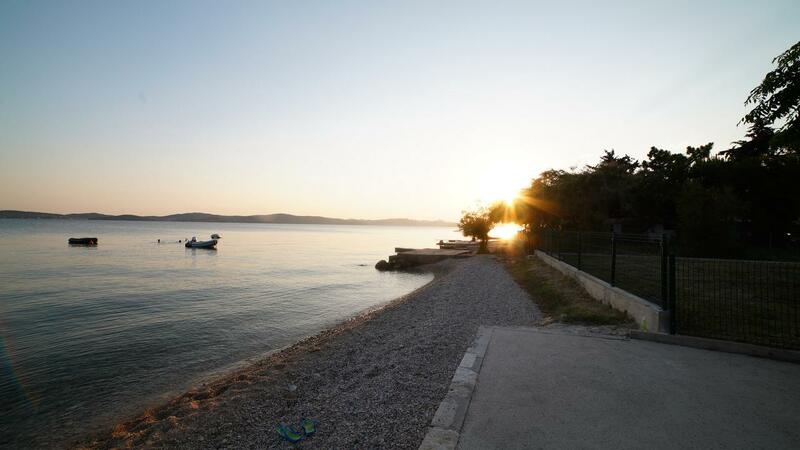 It takes just ten minutes drive to reach Zadar from Nin. Zadar is a centre of Northern Dalmatia, and just like Nin it has a long history that makes it an exceptional destination worth visiting. It had been founded by Romans so today there are many remains of their ancient presence, and almost every period has left valuable monuments in Zadar so walking down its stone streets in just a few minutes we can see the remains of Roman forum, medieval churches, baroque sculpture and classicist buildings from the 19th century together with the contemporary attractions of Greeting to the sun and Sea organ. 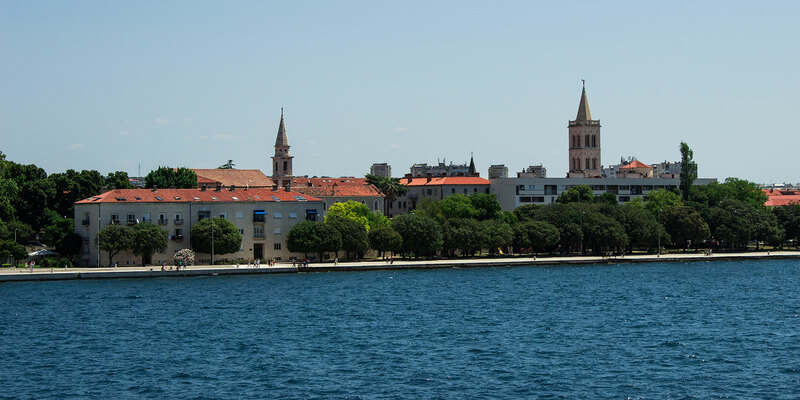 Today, Zadar is a modern regional centre, and besides its rich cultural and historical heritage it offers its visitors plenty of cafes and clubs, restaurants with superb offer of Mediterranean and local cuisine. If shopping is what you are after, Zadar has all the world renowned brands in a modern mall at the outskirts, together with the small local shops located in the centre that sell genuine Croatian products. 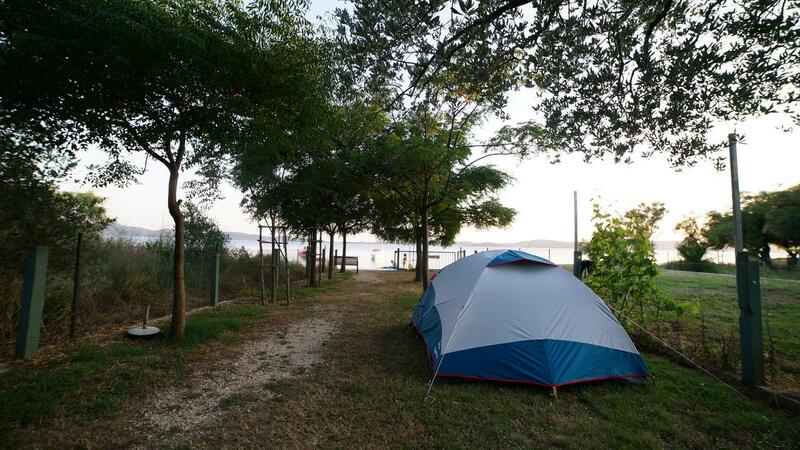 Camp Matea is a small family campsite in Bibinje and is situated on the sea in a quiet and quiet environment surrounded by greenery. We have 20 camping places in the shade, right next to the sea and beach, on a private family estate where you can enjoy peace, quiet and nature. Guests are provided with sanitary facilities, a kitchen, Wi Fi, parking and camping parcels. Modern sanitary facilities, showers and warm water offer you a complete comfort and security. A small shop gets you free of the town crowds. 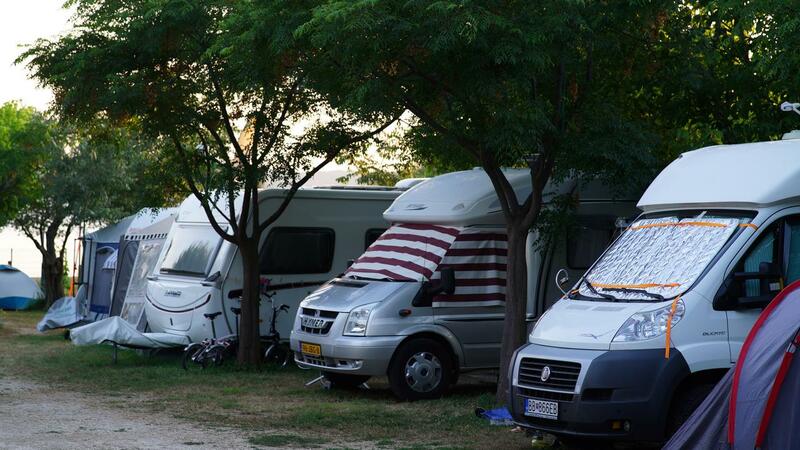 Many guests who have chosen the camp Matea as their oasis of peace are the warranty of our quality. Possibility to rent parking in case of boat sailing.